Every project is unique and carries its own challenges. The most common challenge experienced by Video Doorbell installers is a weak Wi-Fi signal near the install location. The second issue, less common than Wi-Fi, is a transformer that could be weak or defective. 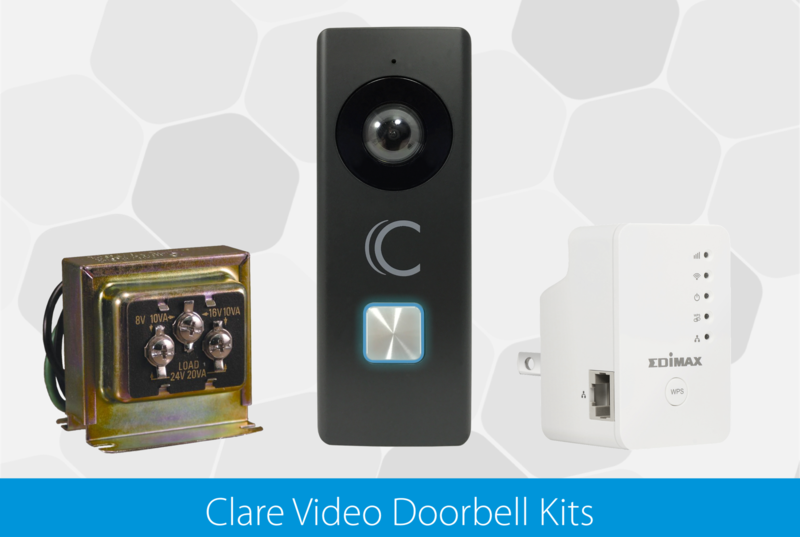 To assist our installers in the field, we are releasing Video Doorbell kits to ensure every installer saves time and avoids additional truck rolls.